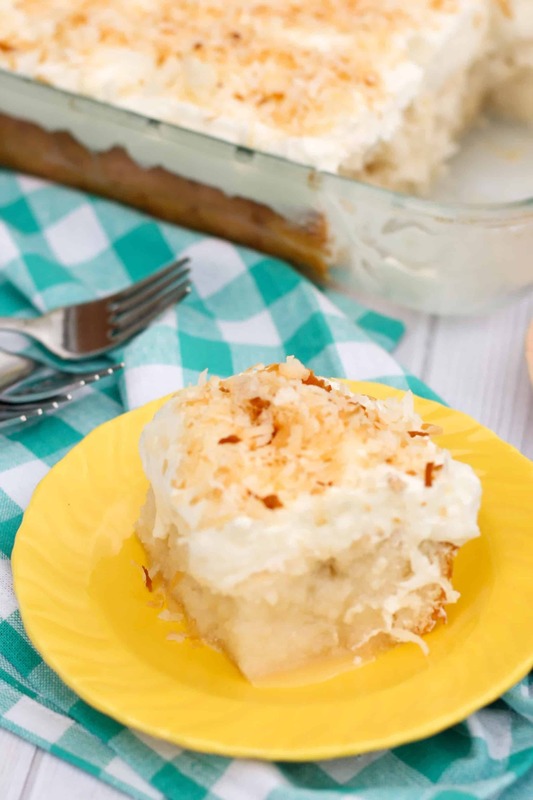 Gluten free coconut poke cake made with white cake, cream of coconut poured over the top, and topped with whipped cream and toasted coconut. 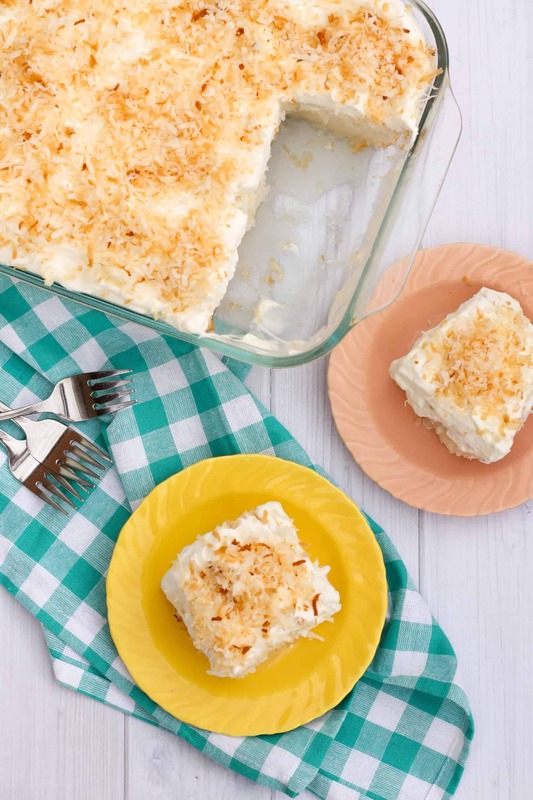 So many layers of coconut flavor! My dad was really into cycling when I was a little girl. One of his cycling buddies had a potluck at the end of the summer that we all got to go to. Well at this potluck, someone had brought a coconut poke cake. And I’ve heard about this cake dozens of times through my childhood. I don’t remember it, or remember if I had any of it, but my mom hasn’t stopped singing its praises for almost 20 years. It must have been one awesome cake! Apparently it was life-changingly amazing. Just in case you aren’t a cocktail drinker, let me tell you what cream of coconut is, and where you can find it. My family didn’t drink alcohol, so we’d never been to a liquor store. I think that was part of the mystery and awe. “Cream of coconut? What is cream of coconut? It must be the ambrosia drink that all the Greek gods had, or something.” Cream of coconut is basically a coconut syrup, and boy it is tasty! You will find cream of coconut in the liquor section of the grocery store near the margarita mix and other mix-ins. It is really sweet so I mixed it with some canned coconut milk. That way it didn’t lose any awesome coconut flavor, but just wasn’t cloyingly sweet. It was still pretty sweet though. Poke cake is actually pretty simple, and I wanted to layer in as much coconut flavor as I could. 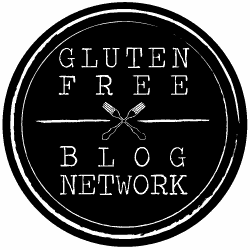 To keep things simple I used homemade gluten free white cake mix. 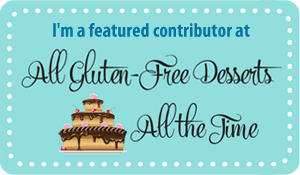 You can use whatever cake mix you want for this coconut poke cake recipe! 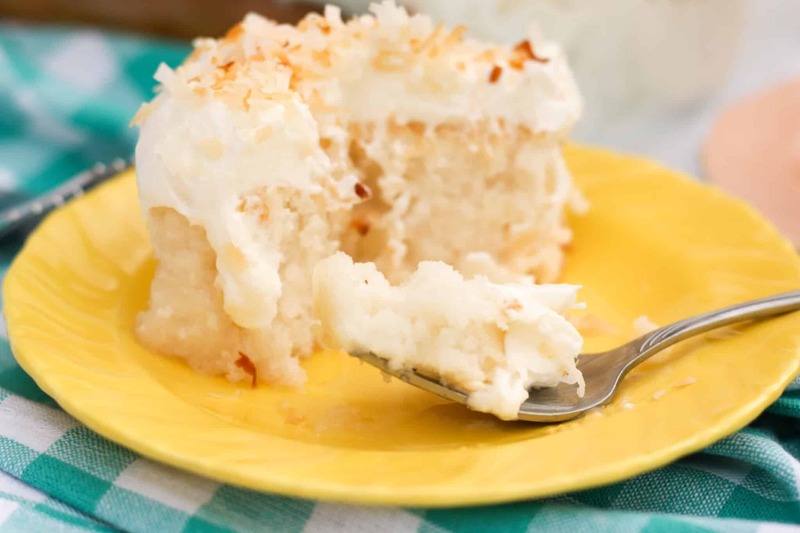 To up the coconut ante when you bake your coconut poke cake use canned coconut milk instead of the milk or water in the box mix recipe, and use coconut oil instead of the oil or butter. Then mix in a little shredded coconut for good measure. Once baked you just poke holes in the cake (coconut “poke” cake) and then pour the cream of coconut all over and let it soak in. I topped it off with some whipped cream (flavored with a little coconut milk) and some more coconut, toasted this time. If you want you could add a little coconut extract to the whipped cream for even more coconutty goodness. Or if you are a Cool Whip kind of person feel free to sub it in. Who am I to judge? It is one less thing to worry about. 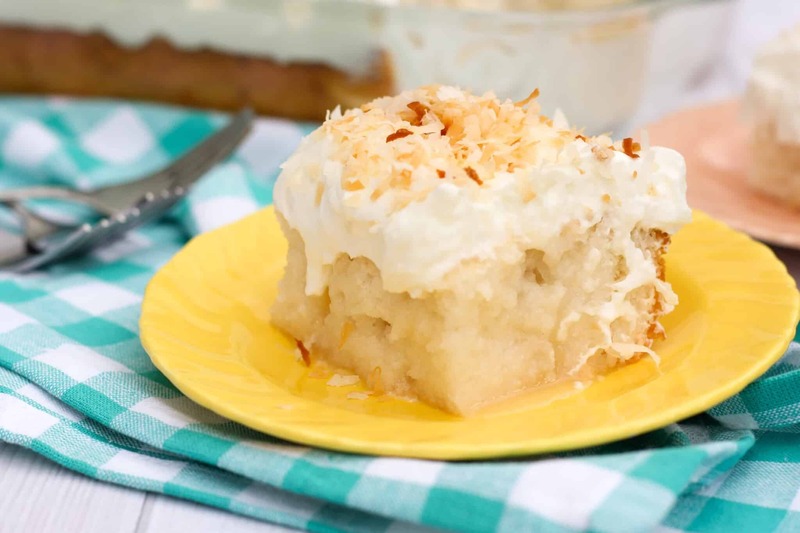 The result is a super moist coconut poke cake that is just loaded with sweet coconut flavor. I cannot find cream of coconut anywhere. Any suggestions on an alternative? Could I reduce a can of coconut milk and add sugar to sweeten and make a syrup that way? I really want to make this for tomorrow! Thanks. Hi Stephanie! Sorry for not commenting back earlier, I was spending the holiday and spring break with my family and haven’t had much computer time. A can of coconut milk reduced with sugar should work great too. I hope that you still made the cake and enjoyed it. If it helps, you can always email me if you have a question. I check email on my phone several times a day even when I am not able to get onto the computer.